How the coolest robot in India went all the way to Leipzig. 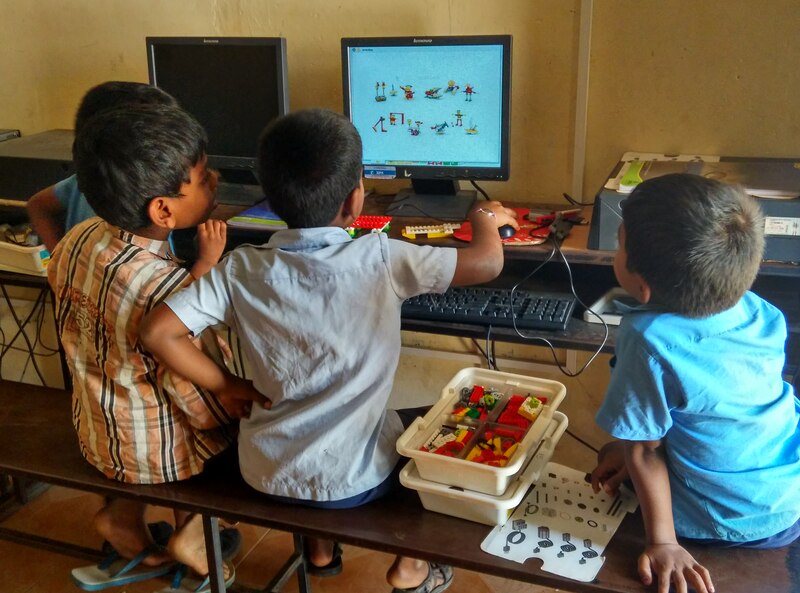 In 2013, Akshara Foundation with support from the Lego Foundation, set up a robotics lab in a government school, in Bangalore. 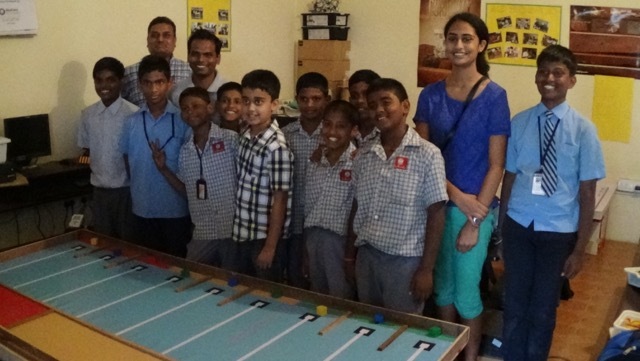 It’s overwhelming to see how the children have progressed from not being able to turn ON and turn OFF the computers to gaining the expertise in building Robots and programming it using computers. Just over 2 years later, in February 2016, these geniuses from the Seva Bharath Trust, made us all proud. 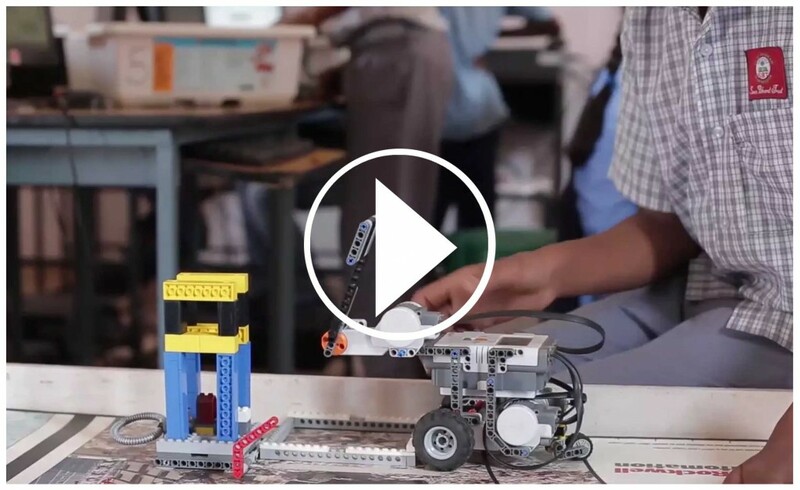 Fighting against all odds, they were recently placed First in the ‘Dance’ category of the Robocup Junior National level Robotics competition and fourth among 39 teams in the First Lego League 2015 national competition, earlier this year. This gave them the opportunity to represent INDIA at the International level of the Robocup Junior competition in July 2016. Here’s a look at their innovative robot, the E-bot Max that won them the 1st place. 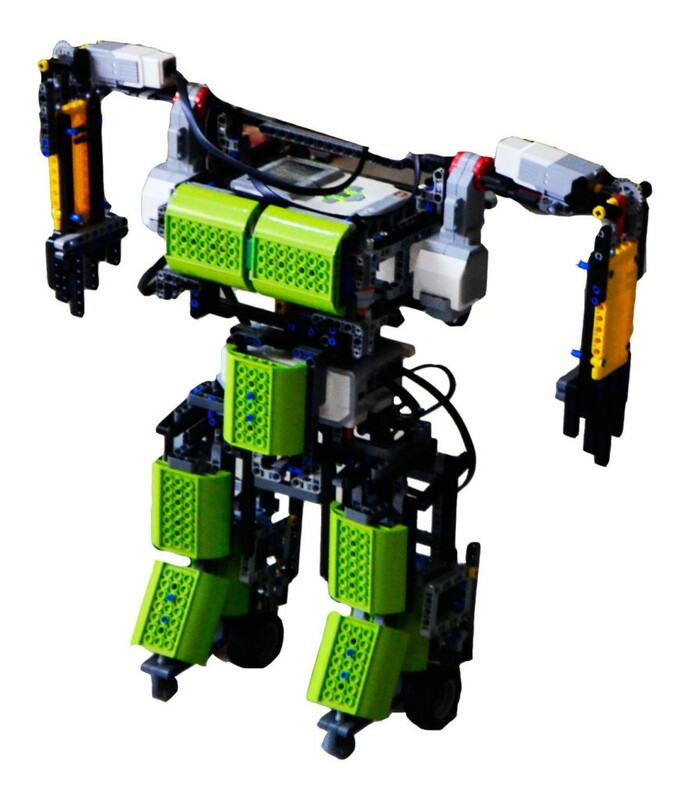 Meet the team behind the coolest robot in India – the Master Minds. From left to right: The Instinctive One (Ameenuddin), The Collaborator (Balachandra), The Mechanic (Aravinda Reddy), The Thinker (Lawrence), The Silent Programmer (Ramesh) and The Challenger (Ramakrishna). And their achievements haven’t gone unnoticed. They have driven Local and national media into a frenzy with their accomplishments! But these young geniuses remained unfazed with all the limelight on them. All they wanted to do was prep for the next step, their next competition in Germany. They walked in to the lab every day, rolled up their sleeves and immediately got to work on bettering the E-bot Max. 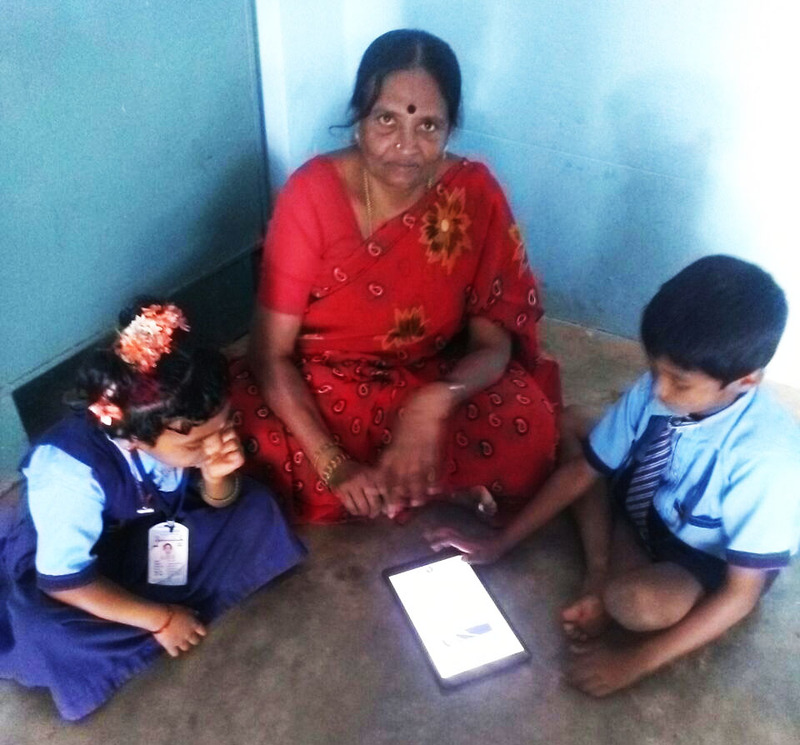 As a small tribute to these WHIZ KIDS, Akshara Foundation created a video that highlights them at their creative best. After an action-packed fundraising quarter on Ketto, E-bot Max and the Master Minds, finally made it for the International RoboCup Junior Competition that was held at Leipzig from June 29 to July 3, 2016. Initially, a 6-member team was supposed to go. But the challenges in getting their passports kept us swinging from courts to government offices, till finally it was time to leave and just three had managed to overcome all those hurdles. While the Master Minds just about missed out on an award or two, they definitely did not fall behind on all the cheering, encouragement and positive feedback. “It was a fabulous first time effort”, as quoted by one of the organisers. You can follow their entire journey at Leipzig here and here. That’s all that matters, as long as they’ve come back richer with experience and had fun while at it. All this goes to prove that given an opportunity, anyone can reach for the stars. 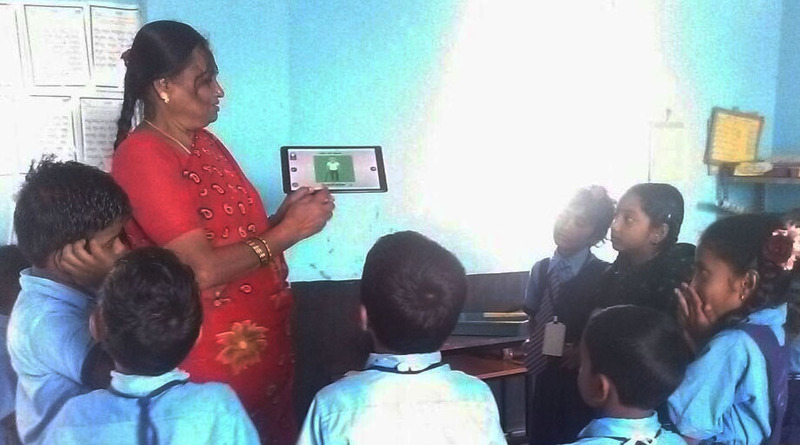 A few weeks ago, I visited a government school in Viveknagar, Bangalore to see how they learn in India. The school has a Robotics Lab. I saw how they build their robots and it was very cool! I also admired them, because they let me help them with their robots. They had built a spinning top robot, a drumming monkey robot and a robotic boat to name a few. I made friends with a boy named Kevin Joseph. He is a very good builder and we built a robot together. Thanks to Akshara Foundation and Mr. Sridhar for running the lab. 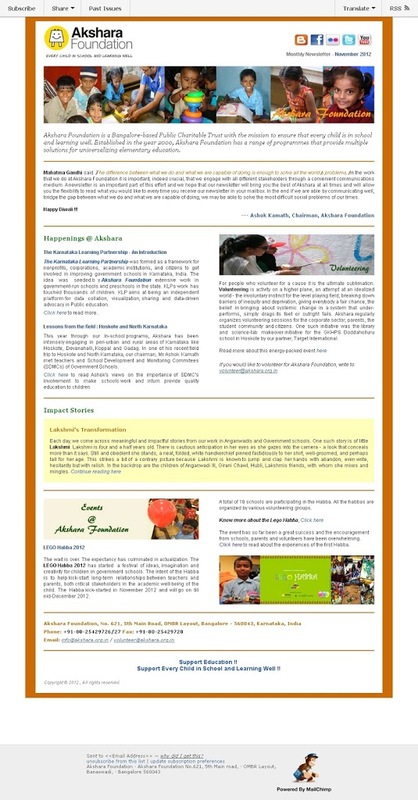 Akshara Foundation has re-launched it’s monthly newsletter in November 2012. The newsletter covers important events and happenings at Akshara, tells you heartwarming impact stories from the field and highlights efforts put by our volunteering community. This newsletter will reach out to the different sections of our supporters and keep them updated on our activities. 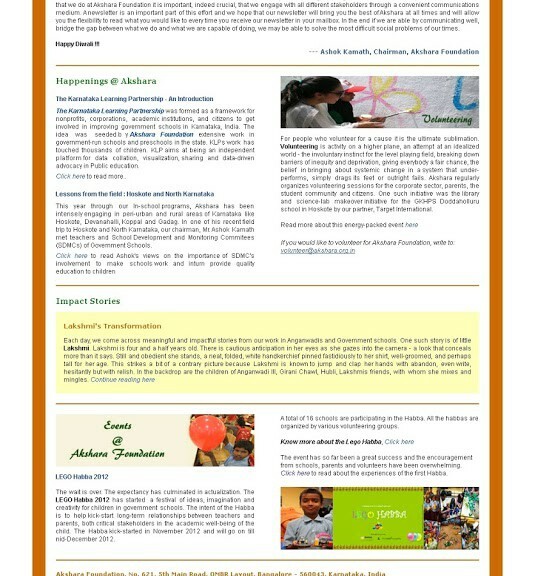 You can read our November 2012 edition newsletter here. Do write to us with your feedback on the newsletter. We would love to hear it ! !